*You must be 18+ to schedule your trial class. Please email us at [email protected] or call 347-788-8787 for next steps. 1. By entering Kings, you agree to give 100% of what you have! 2. Train Hard! There are no excuses. 3. Every day, every moment, is an opportunity to excel, to be more, to achieve your best! 4. Don’t squander your time by just going through the motions. 5. Believe in yourself and what you can do! 6. At the end of the day, did you give all you had? If you’re not willing to have that level of commitment, don’t waste your time or ours! 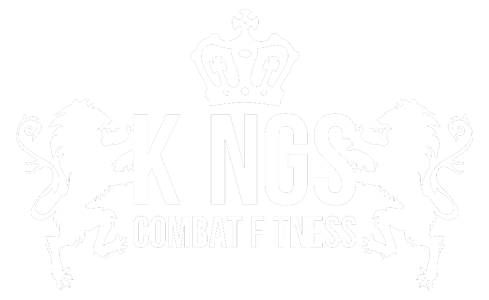 By entering Kings, you agree to give 100% of what you have! Believe in yourself and what you can do.